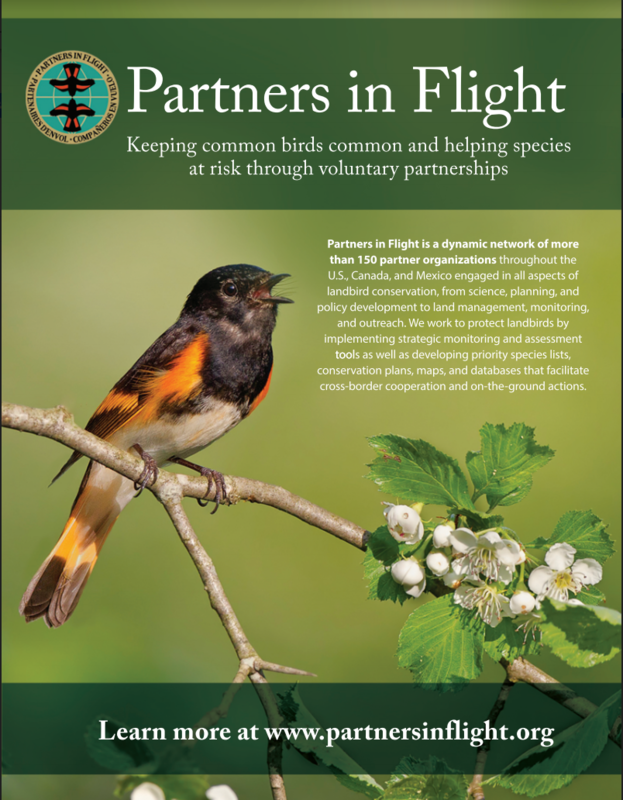 Partners in Flight (PIF) provides a continental-scale biological foundation for the conservation of 443 North American landbirds. 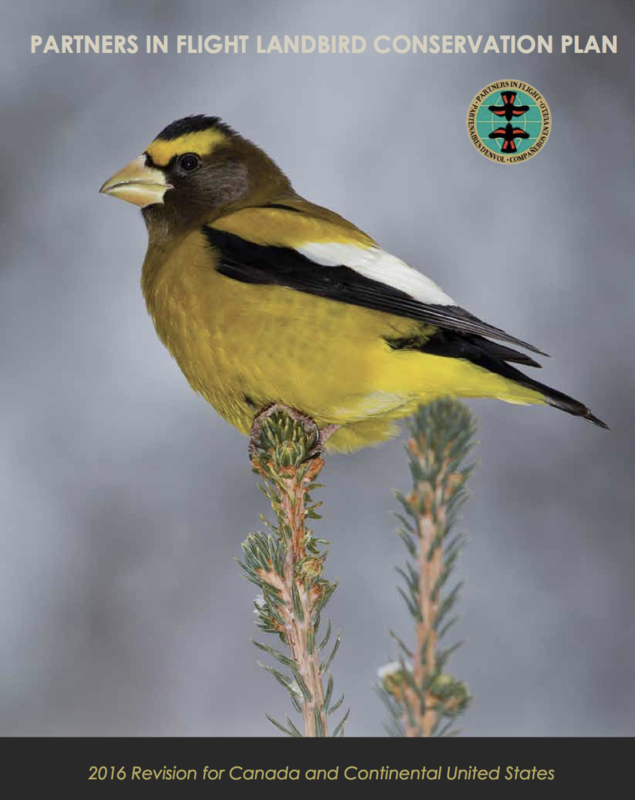 We increase and leverage multi-faceted support for landbird conservation by clearly conveying the magnitude and urgency of threats that limit bird populations. We define and acknowledge our responsibilities to abate those threats in the places where they most limit bird population growth. PIF continues to work towards implementation of efficient and effective conservation actions to reverse declining population trends. PIF’s science-based approach serves as a catalyst for improved ecosystem management with population and habitat objectives for suites of indicator species, and data from monitoring that are used to assess management needs, set measurable targets, design management, and measure the effectiveness of conservation actions. Working Groups depend on the shared expertise of our diverse partner network. View our Working Groups and contact us to get involved. The PIF Steering Committee has agreed on six focal areas to guide our work in the next ten years. We invite participation from all partners in the realization of these goals. The focal areas are discussed in greater depth in this document.